We evolve with our clients' needs. Evolve Real Estate and Property Management is a full-service brokerage. We offer Denver’s surrounding areas with services such as managing your Denver property, residential sales, and tenant leasing services. We represent sellers, buyers, as well as rental owners in the Denver, CO area. 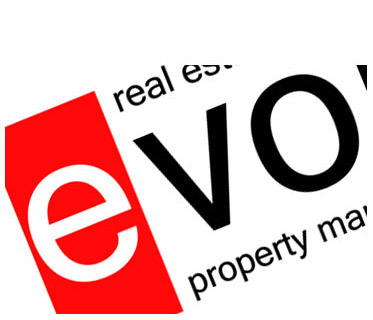 If you’re thinking of buying or selling a home, we at Evolve are your one-stop solution. We are much more than just another real estate agency or landlord. We understand that purchasing a home is one of, if not, the biggest financial decision you will ever make. We are here to alleviate as much stress as possible by providing you with a smooth transition into your new Colorado home. When selling a house, we know that you are looking to get the most out of your home. And, when deciding whether or not to invest in Denver property, the buyer is also looking at the value your home offers. That’s why we work tirelessly to meet everyone’s requirements to find the perfect buyer for your property. We have a similar approach when finding the right tenant that meets your expectations. This is your rental and we want you to feel comfortable with the people renting it. In and around Denver, Colorado, we have a passion for managing rentals for our owners. From writing up a lease to taking care of all the other landlord responsibilities, we’re the Denver property management company you’ve been looking for. We are proud to say we don’t offer any upfront fees. Why should you have to pay us if we can’t get the job done? Check out our rental management services page for more details or give us a phone call if you have any comments or enquiries. We believe we must always adapt and stay current with the changing times in order to evolve with our clients and market in order to deliver the best customer service possible. Providing that level of customer service through integrity and honesty are just some of the ways that we earn the trust you put in us when choosing Evolve for your real estate or Denver property management needs. 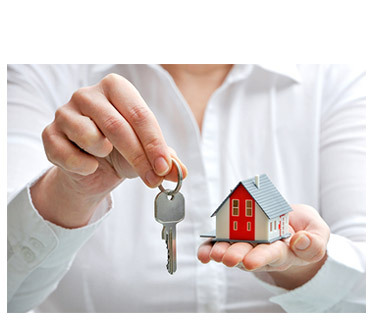 We are a property management company also offering residential sales services. In addition to servicing the city of Denver sellers and buyers, we also represent rental owners and tenants in search of luxury Denver homes. Denver property is a great opportunity for investors because of this city’s unique assets, such as its landmark 19th-century buildings and surrounding ski resorts in the nearby Rocky Mountains. We started Evolve to provide a distinctive type of quality service for Denver, CO rental properties. We evolve with our clients and their needs. In technology and with the market’s changing needs, our team follows the latest trends and set new standards — from reporting tenants’ payment history to the credit bureaus to effective online property advertising. Everything we do is so we can serve our customers better. Most of our business is paperless and we are one of the few environmentally friendly management companies in Denver. We believe in integrity and outstanding customer service, and we pride ourselves in being responsive and available to our customers. 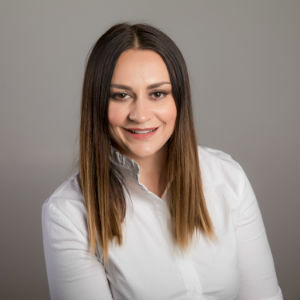 We understand that a property investment is often a client’s greatest investment and we recognize the importance of knowing what’s going on with yours 24/7. Whether you are purchasing, selling, leasing, or in need of rental management services, give us a try. Our focus is to work hard and keep you informed every step of the way. Why Choose Us Over Other Property Management Companies in Denver? The right team of property managers will make life much easier for you. We have all of the training and experience in residential management that’s required for the quality service we offer to investors and all those interested in the Denver property and housing market. Our team is equipped to adapt to any portfolio and provide unique services based on your requirements and desires. When you decide to pick up the phone to reach out, you can rest easy, knowing that your property is in good hands. We will handle the screening of applicants, evictions, listing properties, rental agreements, and more, to give you the greatest possible value and benefit for your property. Call us now at (720) 800-6390 for a consultation and free quote! Evolve provides services in the Denver, Colorado metropolitan area. We know how important it is to make sure that your rentals are effectively marketed. Our priority is to fill your property as soon as possible while delivering a high return on your investment. We consider only high-quality tenants and while the Denver market is competitive, you can trust our team to invest the necessary time and effort to stay ahead of the rest. There has been continued growth in the interest of Denver property recently. Here at Evolve, we understand the value of high-quality tenants. Our effective background check system will help mitigate problematic tenants. Each tenant goes through an extremely thorough inspection process of rental, criminal, credit history, employment status checks, and more. 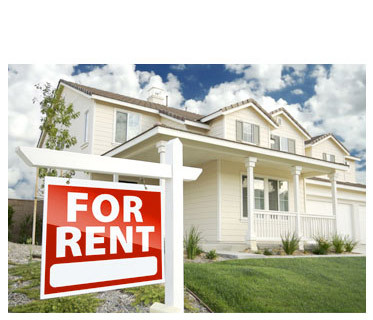 Every property manager knows that collecting rent is one of the biggest challenges of a property owner. With Evolve, you can leave it to us to reliably take care of this. All of our tenants are informed of the requirements and expectations that come with renting. Our effective rent collection system lets you relax as you take in rent, which our team collects promptly and send to you on time. Our managers’ priority is taking care of your properties and allowing you to spend time on the things you care about. Part of this involves conducting regular inspections to make sure that your property is being taken care of. Our team believes that preventing an issue and catching it early is always simpler than dealing with it later. This leads to a better bottom line. All rentals are kept in top condition and any necessary repairs are conducted as soon as possible. By keeping your property well-maintained, our managers ensure that it’s in good condition, allowing it to rent swiftly and for a high return. You’ll have online access to all financial reporting relevant to your properties. This allows you to check on your financials whenever and wherever. Our procedure for evictions is in compliance with Colorado state laws. We always try to avoid going down that road whenever possible, but when a tenant fails and refuses to pay rent, we are forced to evict. Our team of managers understands the relevant laws and regulations, so you can trust us in handling evictions efficiently and promptly. Evolve Real Estate and Property Management is located at 100 Fillmore St 5th fl, Denver, CO 80206, USA.